It’s hard to believe it’s been nearly a decade since the rollout of 4G technology. Since its release in 2009, the world has arguably changed more quickly than in any decade before. According to a report by Deloitte, the result of 4G was a “radical, twenty-fold growth in global mobile data traffic.” And things aren’t slowing down any time soon. In fact, with 5G imminent, telecom infrastructure adjustments will no longer be advisable, but instead, necessary to stay connected and relevant. Upgrades in telecom infrastructure are expensive, however. The McKinsey & Company global management consulting firm has predicted that to prepare for 5G technology, some operators will have to nearly double their network-related capital expenditures from 2020 to 2025 to keep up. When the current figures are already in the millions for some, the new investment requirements might give pause to many. Furthermore, even for small companies, doubling network expenses might feel like a giant leap of faith. The good news is that the payoff for these upgrades is also huge. For example, in rural and underserved parts of the globe, even the smallest advancements garner life-changing, and even life-saving rewards. In 2009, the 1 World Connected Rural Communications Project brought Internet connectivity to rural and remote areas of Papua New Guinea. The initiative was able to provide connectivity to over 500,000 residents, literally expanding the world for half a million people. One ripple effect was the deployment of emergency services to villages, and this improved emergency response time has saved countless lives. Now with 5G set to launch, the potential growth trajectory in this and similar communities seems almost miraculous. 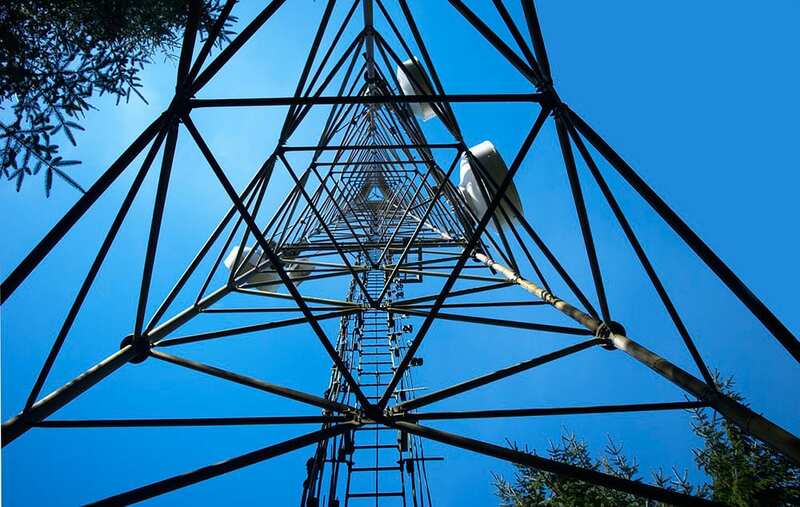 While not all benefits to upgrading telecommunications infrastructure are of a life and death magnitude, most are still valuable enough to warrant the monetary investment. With IoT predicted to have an economic impact of between $4 and $11 trillion by 2025, the McKinsey Global Institute also expects companies will “capture value by creating new revenue streams from providing connected solutions and services to consumers and enterprises and by reducing costs in operations.” The shift will likely also improve performance, reliability, and equipment function, allowing companies to better serve those clients that are now reachable. Furthermore, these advances will undoubtedly impact already flourishing areas such as AI and data analytics, creating even more growth potential in exciting new ways across multiple industries. Telecommunications is one of Fibrebond’s largest markets, and we understand our obligation to stay in step with these burgeoning growth opportunities. Since its inception, Fibrebond has seen 36 years of innovation and deployed more than 48,000 shelters for the protection of wireless communications systems. Learn more about Fibrebond’s leadership and full range of products here.